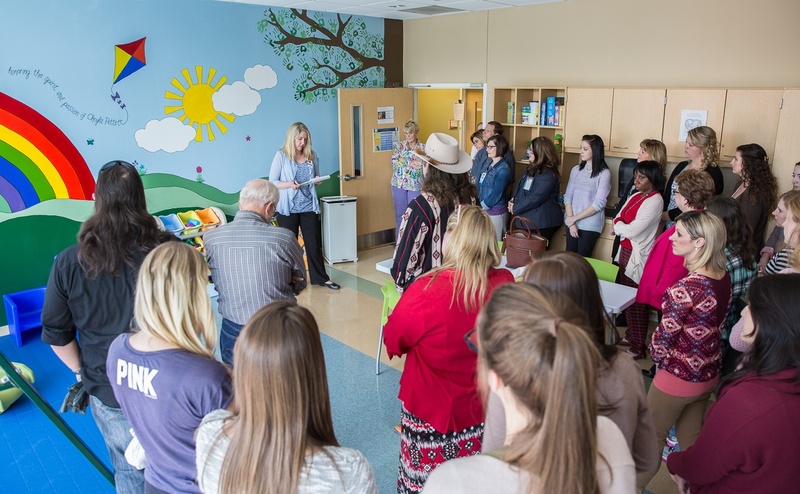 Nebraska Methodist College hosted a ceremony and reception Thursday, April 27 for the unveiling of the mural honoring Cheyla Pettett in the Occupational Therapy pediatrics lab. Nebraska Methodist College has partnered with NursingCAS to assist with all nursing program applications. 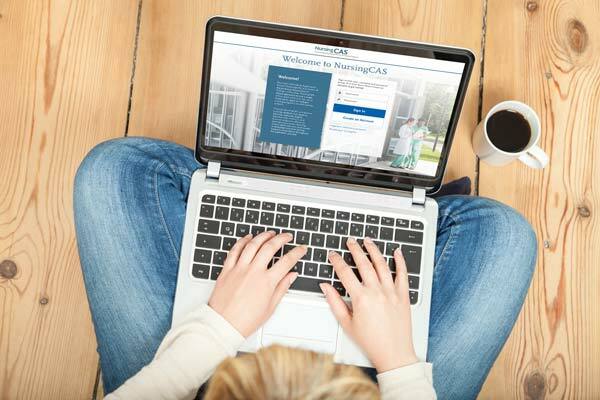 NursingCAS is operated by the American Association of Colleges of Nursing (ACCN) and offers a convenient and efficient process to apply to nursing school using a web-based application. 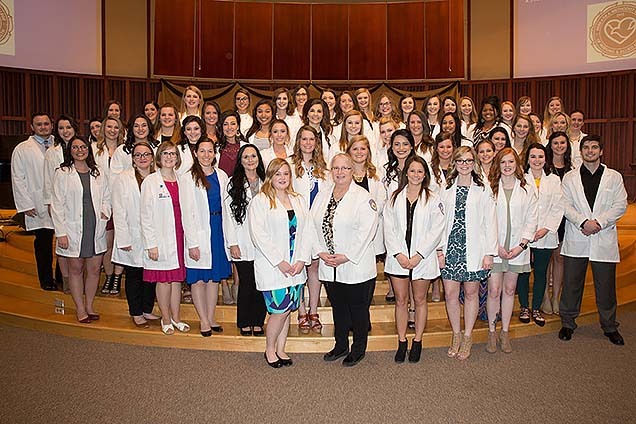 Nebraska Methodist College baccalaureate nursing students took part in the Edna Fagan Pledging Ceremony today at St. Andrew United Methodist Church. 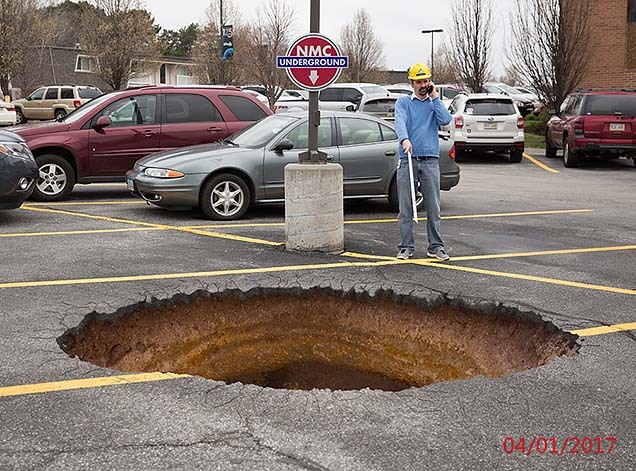 Gray skies opened up in the Nebraska Methodist College parking lot for the 5-ton Bremen-Schmidt boring machine just after 8am this morning. The 6-meter tunnel excavator completed the first half of a $200,000 underground transit system connecting the Nebraska Methodist College 501 Center to the campus Leinart building and student housing.